I feel like its a nice idea. problem is, I don't know how to make any maps (especially not for RISK). if anyone is looking for a map to make or wants to teach me how to make a map for RISK, this idea could be put into work. Anyway, this topic should be moved into the foundry. And an Alleyoop over to thenobodies! TheForgivenOne wrote: And an Alleyoop over to thenobodies! Just he moved the thread and "passed the ball to me". If you need info or help in the earlier stage of a map development ask to koontz1973 or to me. For now, since it seems you are new face that want to discover the great and fantastic world of maps on CC, I can suggest you to browse a bit the foundry, look what the other guys do (and how they do maps). Finally, if you have a bit of time, read this guide viewtopic.php?f=649&t=150681, it can help you to understand how we create maps here! oh, btw welcome to the foundry! 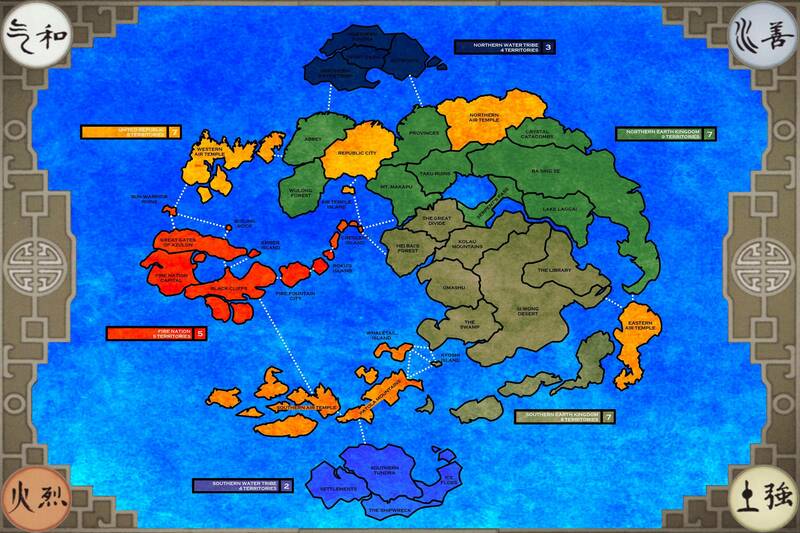 The aesthetic of the map I like---perhaps someone should employ their own version of such graphics? I like the map, but look at all that wasted space around it. Chigga, if you fancy having a go doing it yourself and I hope you do, send me a PM, and we can see where to go from there. I like the look of the map, seems like it would be fun! So I happened to find a map designed by a redditor. Perhaps this is a good starting point? I actually came here to post the idea and use it as a starting point. I'm trying to get a hold of the creator to his permission to use his artwork as a starting point, and maybe to make some changes to like adding more impassible boundaries. Sweet. Once I get permission from the artist, I'll move forward with a proper submission. Until then, I hope this thread gets some more love.